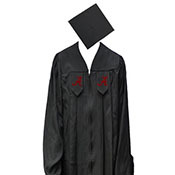 Who says that because you’ve graduated it means you can’t wear clothing from your college anymore? 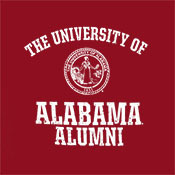 The University of Alabama designs t-shirts specifically for our accomplished and established alumni. 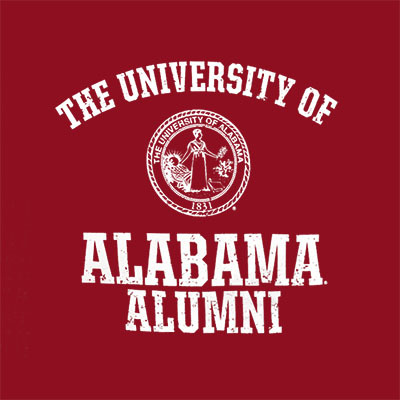 This casual and comfortable T-Shirt UA Alumni will let everyone know you’re proud of where you came from, and you aren’t afraid to show it. 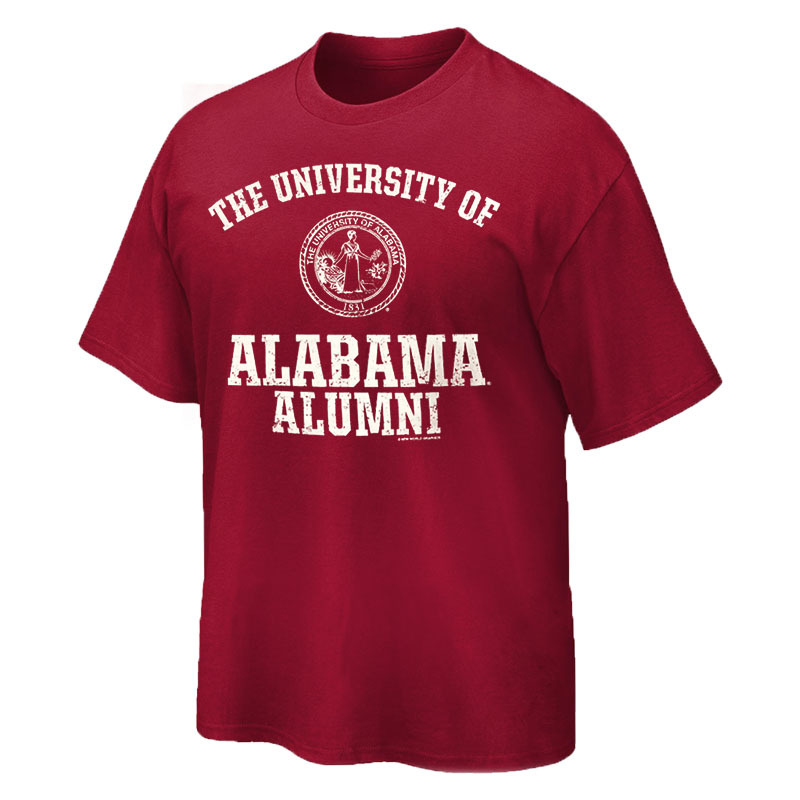 No matter when your University of Alabama graduation was, these t-shirts are as timeless as your school spirit. 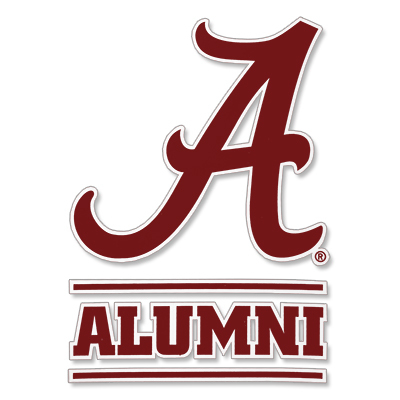 Purchase one today to advertise your alma mater pride!